Baldwin Technology Company has reached an agreement with Quad/Graphics to acquire the intellectual property rights for the digital ink system, enabling continued development of the technology. The digital ink system is a computer-controlled ink injection technology that replaces traditional open fountain ink trains—or can upgrade existing ‘pump and rail’ systems—providing more precise density control at all press speeds with significant cost savings. The system eliminates ink contamination and delivers consistently high-quality results, metering the correct volume of ink delivered to each control zone across the printed image. In late 2017, Baldwin acquired Quad/Graphics’ research and development division, QuadTech, combining it with PC Industries and web printing controls to form a new Baldwin Vision Systems business segment. Baldwin Vision Systems already owns the rights to the digital ink system technology used in newspaper and commercial printing markets. 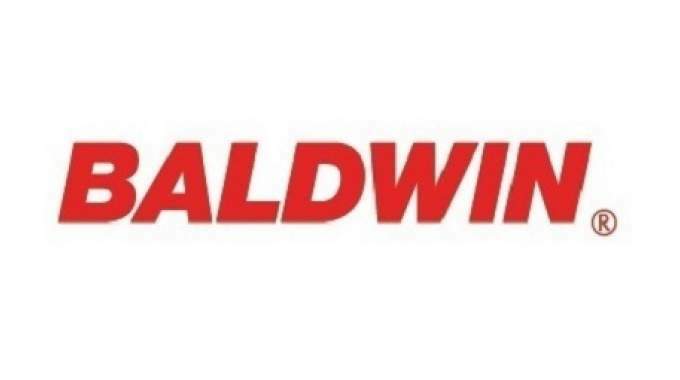 This most recent agreement brings to Baldwin additional ownership of new developments underway for future applications of the technology.